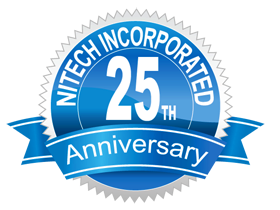 Nitech is a world leader in the design of steam ejectors, liquid ring vacuum pumps and hybrid systems for the power, chemical, pharmaceutical and petroleum industries. 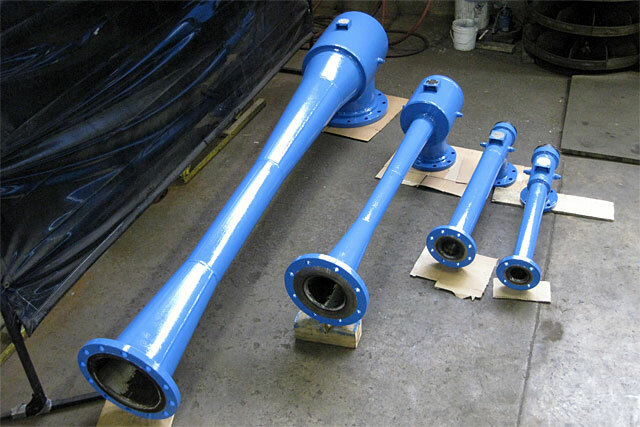 Our engineers design custom vacuum systems for varied applications to meet stringent specifications. 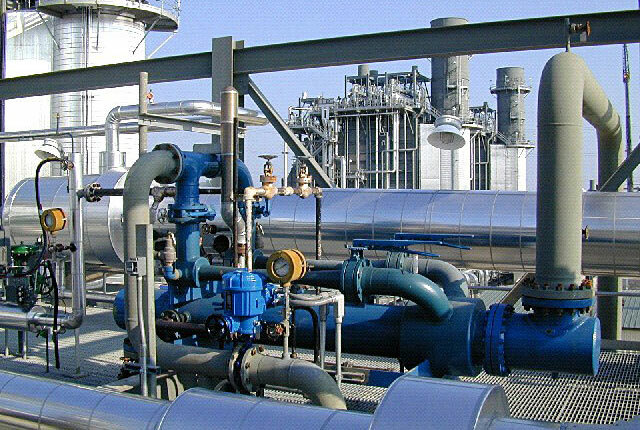 All of our systems comply with the latest editions of The Heat Exchange Institute (HEI), Tubular Exchanger Manufacturers Association (TEMA) and applicable sections of the ASME Code and ISO 9000/9001. 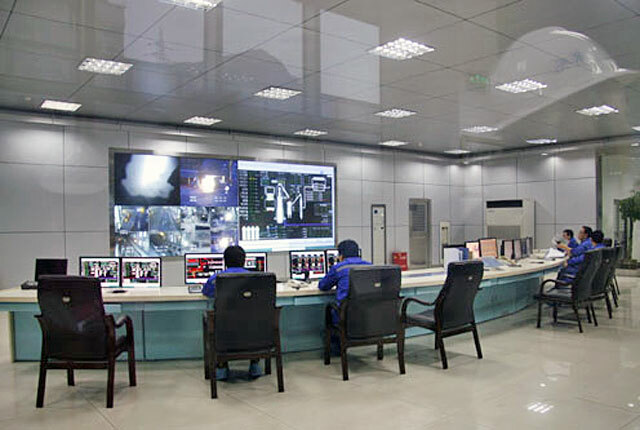 We design 100% of our systems in-house, including instrumentation and controls. This assures our customers of complete, integrated design responsibility. Your EXCLUSIVE SOURCE for Nitech Vacuum System Parts and Worthington Steam Ejector Parts. We provide parts for Nitech and Worthington vacuum systems. We can provide parts competitively for other manufacturers’ systems as well. Industry leader offering superior technical consulting services to solve your vacuum system problems and save you money.